In 1982 he missed the World Cup due to injury, and a year later he rejected the chance to play in a friendly match due to the birth of his third child. Since then, he has never been called up by his national team. 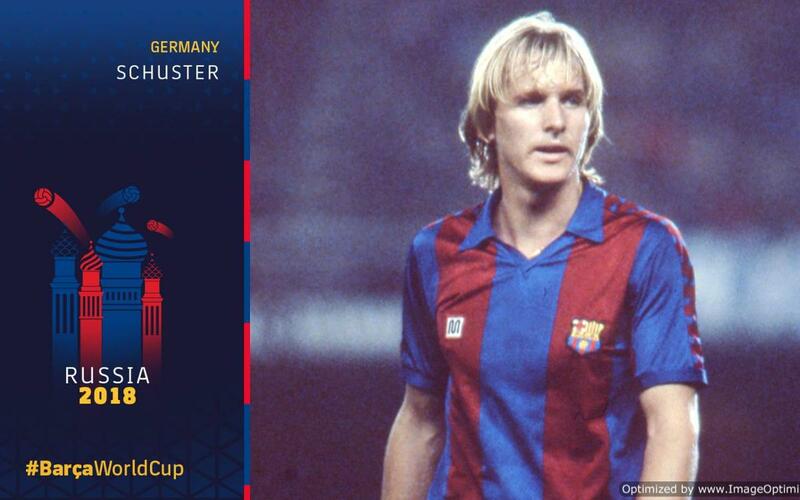 Bernd Schuster was one of the best midfielders of his time. At only 20 years of age, he had become a key player for the German national team, who were proclaimed European champions in Italy in 1980. Two years later he was unable to play in the World Cup held in Spain due to a serious injury that had kept him out of the game for a year. In 1983, by now still just 23 and having played 21 internationals, Schuster rejected the chance to play a friendly match against Albania due to the birth of his son that same day. That decision led to him becoming one of the most prominent football players in Europe never to feature for their national team again. The media pressure and his controversial relationship with the press and the technical staff definitively pushed the player away from ‘Die Mannschaft.’ It meant that Schuster didn’t participate in the 1986 Mexico World Cup nor in Italia ’90, when the German team were proclaimed world champions. After being out of football for a year thanks to the injury caused by Andoni Goikoetxea, Schuster returned to club football and immediately showed his quality. It was 1985 when his best version was seen at the Camp Nou, but the difficult relationship with the Board of Directors meant that in 1988 he signed for Real Madrid and later for Atlético Madrid, before returning to the Bundesliga in 1993. In 1997 he finished his career as a footballer and began his coaching career. Shakhtar, Real Madrid, Getafe and Málaga are some of the clubs that he has coached, and he is currently with the Chinese club, Dalian Yifang.